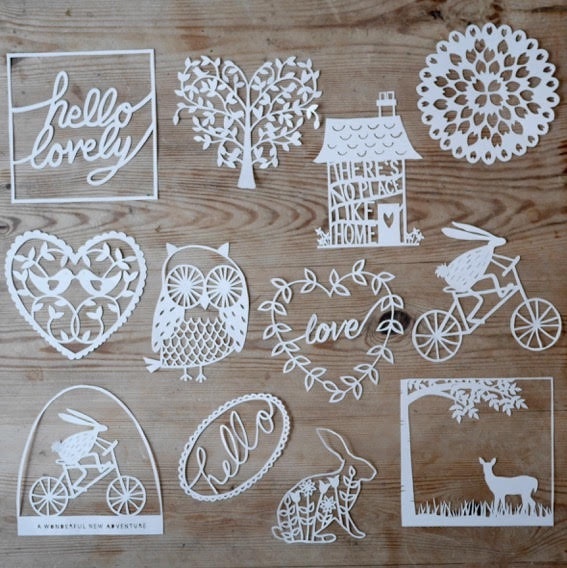 Always wanted to create beautiful paper cuts but not sure how to start? 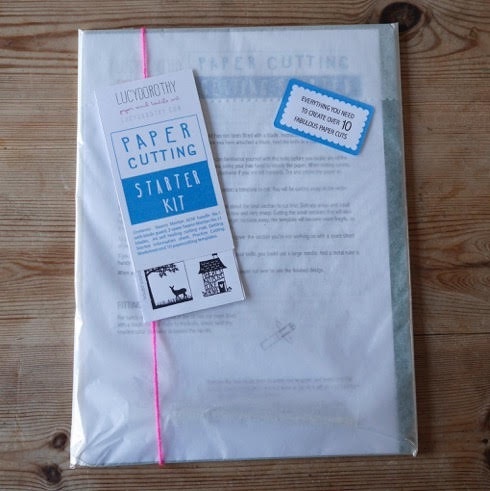 Our amazing Paper Cutting Starter Kits have been compiled by the incredibly talented Lucy Dorothy, who is an expert in paper cutting and textile art and teaches our popular Paper Cutting Classes. 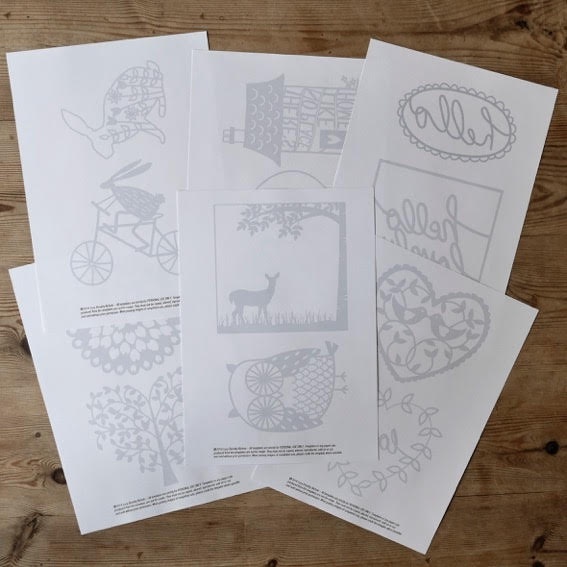 Each kit contains everything you need to create 10 beautiful paper cuts, including all the tools and templates. Lucy’s excellent instructions will also help you feel confident to work through from the helpful practice sheets, to the more advanced, intricate templates. 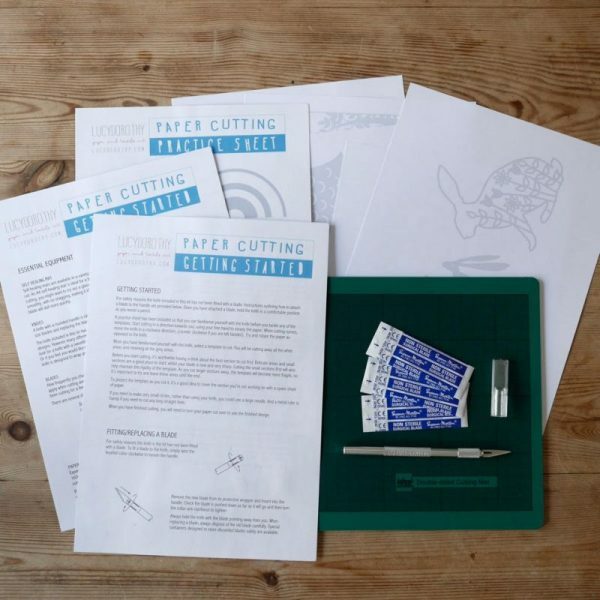 Once completed, you can frame or mount your finished paper cuts to give as gifts & cards or display as works of art! The kit comes beautifully wrapped so it would make a lovely gift for a craft loving friend.